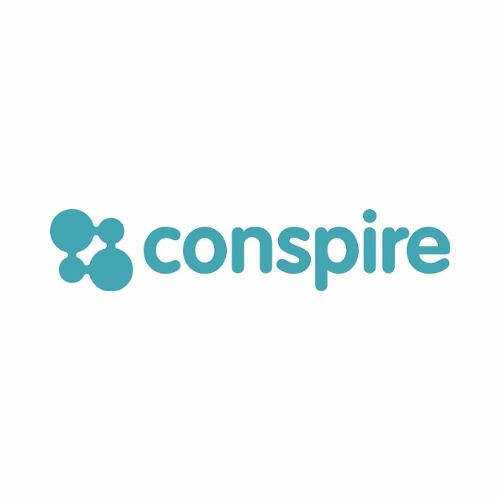 Conspire provides detailed analytics on email contacts, enabling users to understand the connections and relationships that make up their extended professional and social network. Conspire is a Techstars company. Conspire is a tool for detecting the strongest links in any social network, providing a connection "score" for every close colleague and passing acquaintance. It's all accomplished through analyzing email data.